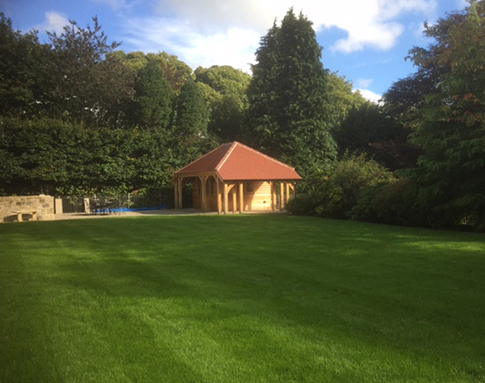 Our expert team of trusted and reliable professionals, provided an outstanding summerhouse for family and friends to enjoy. 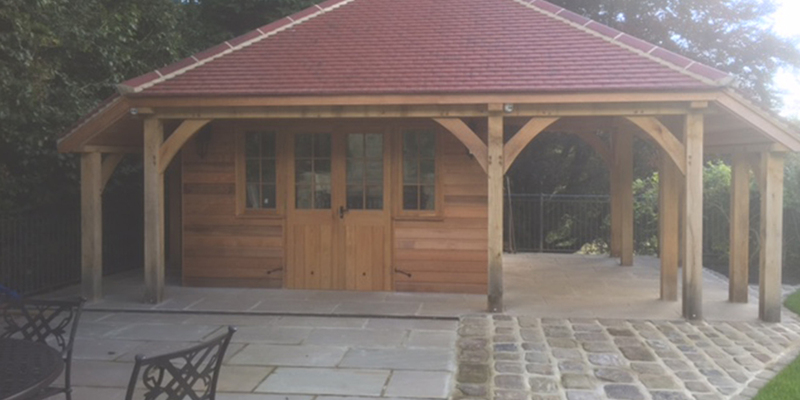 At Acorn Builds, we were contacted to build a Summerhouse for a client based in Yorkshire. Once we received the brief our professional and friendly team got straight to work. 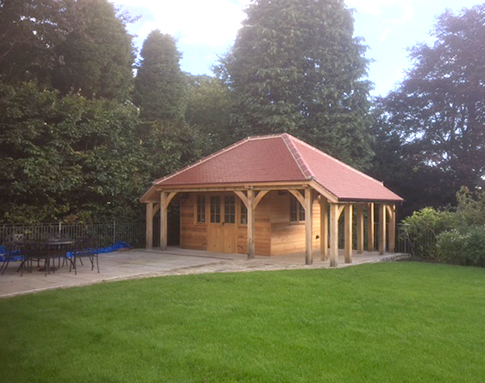 Using high quality and durable cedar cladding for the exterior of the building, we built a covered eating area for the family to enjoy alongside with a tiled roof which should last for many years to come. 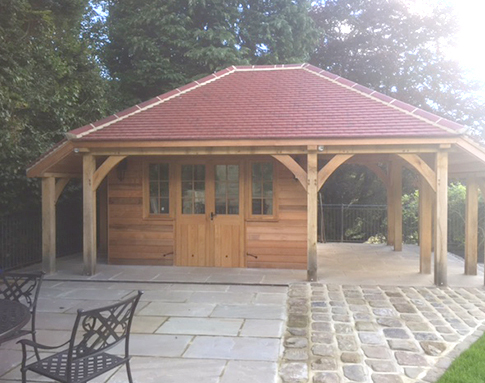 Our professional and friendly team produced a summerhouse with high quality materials and which will be highly durable against weather conditions if maintained properly. 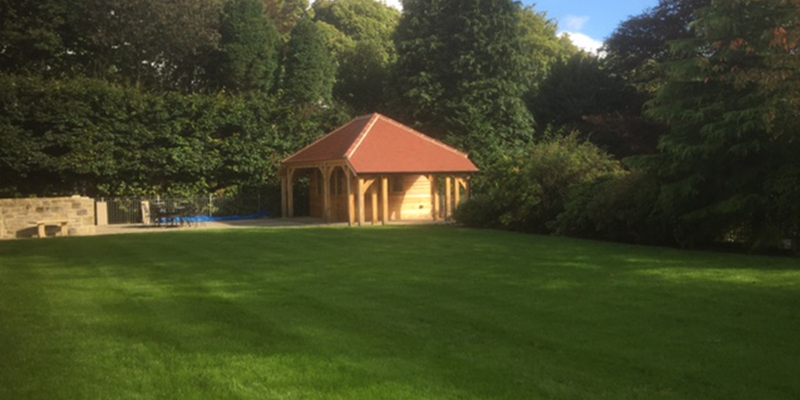 The stunning natural looking summerhouse blend in beautifully with its surroundings.